There have been many books about yoga that offer insight into poses and many more that reveal concepts regarding yoga philosophy. 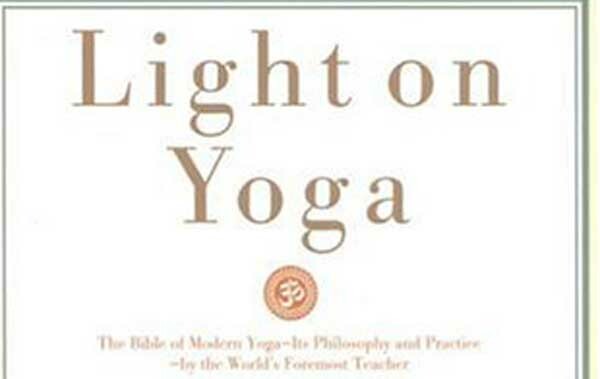 You will also find plenty of books that illuminate the abundant history of yoga. What you will not find in abundance are books that talk about yoga as a whole from a scientific perspective. The Science of Yoga by William J Broad was released in 2012 and received quite a bit of press at the time. 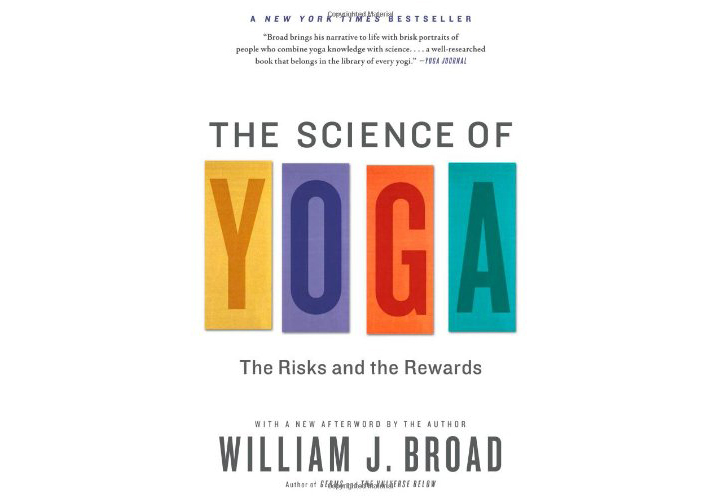 William Broad is a science writer for the New York Times and he is also a yoga practitioner. His book examined yoga from its historical origins to its modern incarnation. He focused on various claims made about yoga regarding health enhancement and reviewed them from a scientific perspective. Although it aspires to be a factual account of all yoga, I found this book made the classic mistake of grouping all the various forms of yoga together under the single umbrella of yoga. 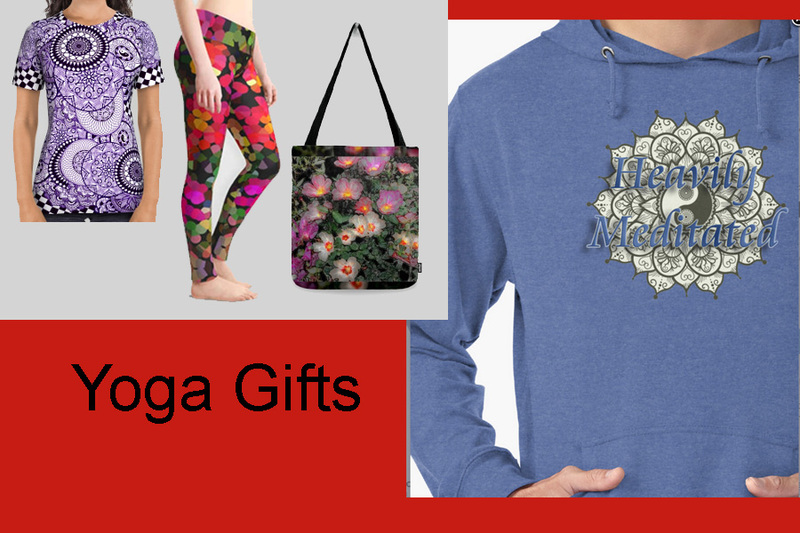 It also focuses on asana and pranayama without much discussion of meditative aspects of yoga. Yet in spite of its narrow view, it still manages to impart some factual information and reveal some of the inherent dangers of practicing risky poses like shoulder stands. 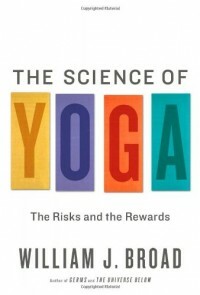 All in all I value this book for the discussions it raised regarding yoga safety and the scientific basis for some of yoga’s benefits as well as its call to use yoga in an informed and intelligent manner. If you are looking for a book to help you separate the reality of yoga from the hype then you will probably find this book interesting.